If you have seen my blog you can tell that I like Masamume Shirow’s Ghost In The Shell series. 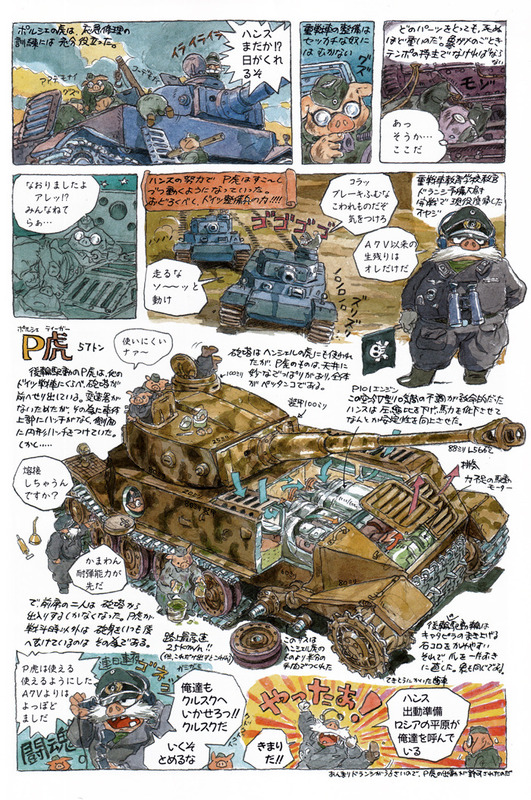 Actually, I like Shirow’s work. I also like the original Ghost In The Shell movie, the second movie, the TV series and the original manga and the subsequent follow up manga. So when I heard that Spielberg was making a live action version, I was a bit ecstatic. I didn’t get a chance to see it in the theatres and I just got the DVD. For two days in December at select theatres. Spirited Away is considered Miyazaki’s best film. A great thing to take the kids to. And in some important news, Miyazaki is doing another film. From everything I’ve seen, unless you are a rabid man hater, no the new Ghostbusters movie is not funny. I’m certainly not going to pay to see it. especially when this seems like the biggest joke.